West Ham have struggled to find consistency so far this season but positive improvements have been shown in the past week or so, where the Hammers have become a lot more stable. Back-to-back victories over Newcastle United, Cardiff City and Crystal Palace has sent the Hammers flying up the Premier League standings and has provided Manuel Pellegrini’s side with a platform to build upon over the course of the busy festive season. 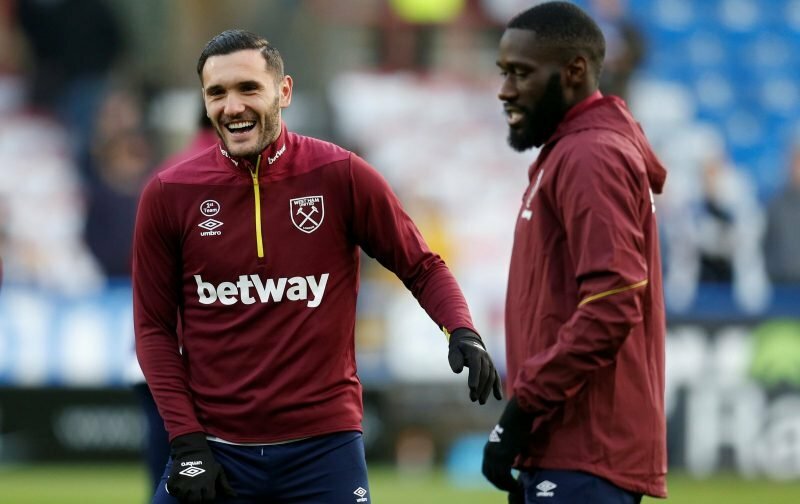 After spending heavily in the summer, splashing over £100m on new recruits, West Ham have started to reap the rewards but further work is still required in the market – although the latest addition was not met well on social media. In a move that is an indication of the direction modern football is heading in, West Ham announced the signing of FIFA 19 PS4 player Edi Garibovic into their eSports team – and fans expressed their discontent on social media. What a historic day for our club, a real where were you moment in our history !! But can he play as a left back?